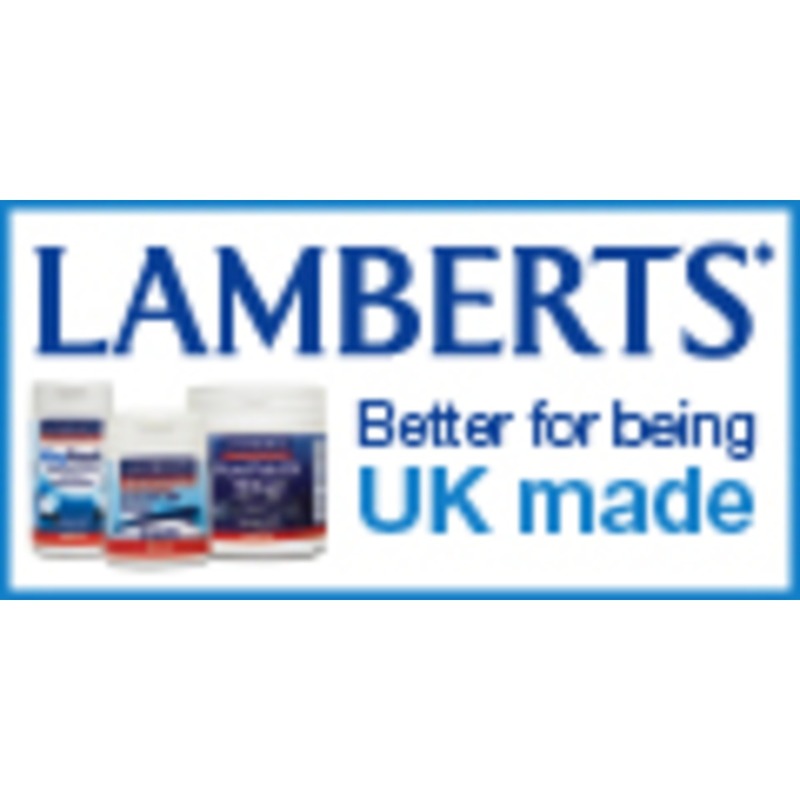 "It is almost shocking to think that 1 in 3 of us are not getting enough zinc in our diet"
Lamberts® Zinc 25mg is an ideal supplement for long term use. 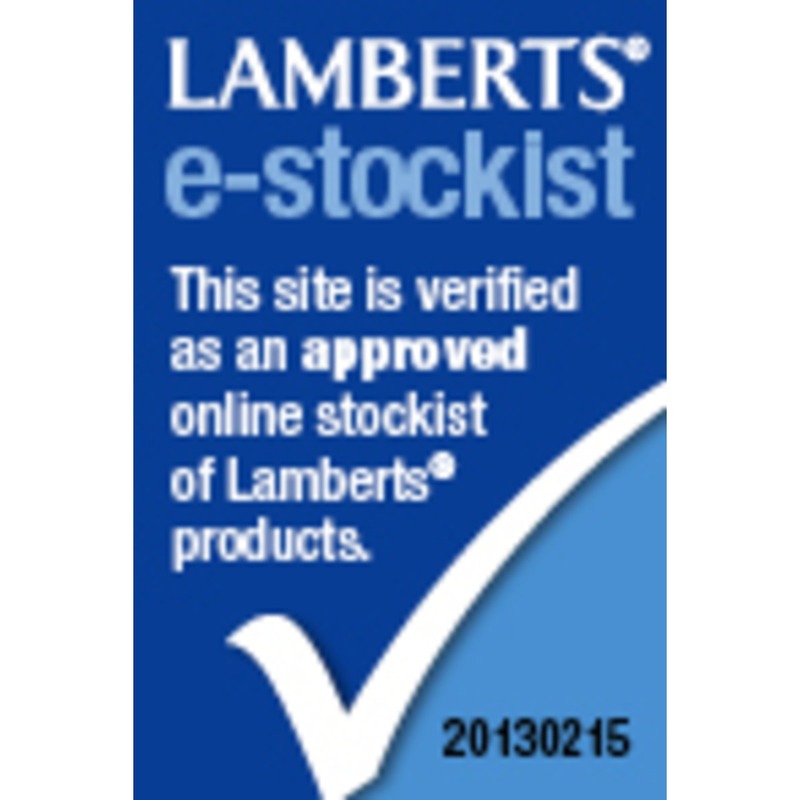 Falling Zinc Levels: It is estimated that 1 in 3 adults in the UK fails to consume the recommended dietary zinc. The processing of foods and refining of cereal grains has been shown to remove a significant amount of the zinc and some reports indicate that as much as 90% of the zinc is removed during the refining of cereals . 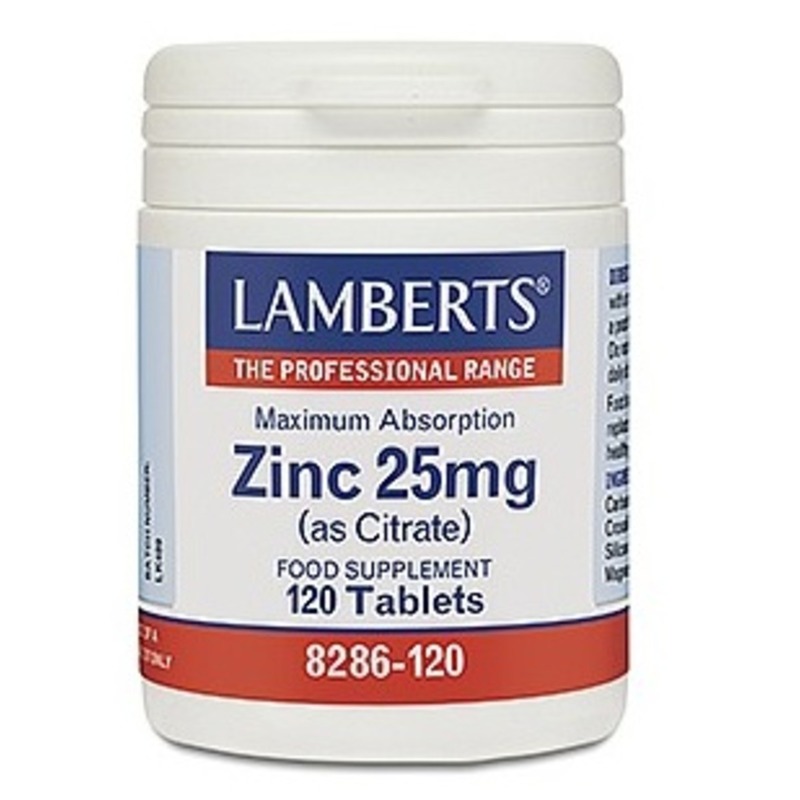 Maximum Absorption: The citrate form of zinc is known to be readily absorbed. 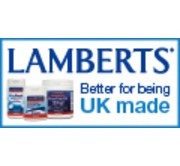 These small easy to swallow tablets are made in the UK to pharmaceutical GMP standards. 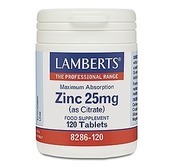 What is Zinc used for? Zinc is an essential nutrient and contributes to the normal function of the immune system, normal fertility and reproduction and the maintenance of normal vision. 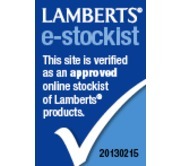 It is also recognised as contributing to the maintenance of normal hair, skin and nails. 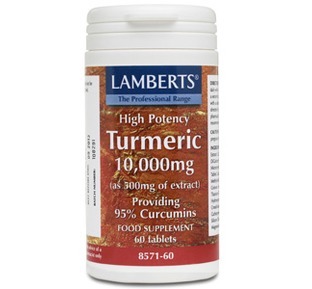 Zinc is an integral part of insulin which helps control our blood sugar levels. 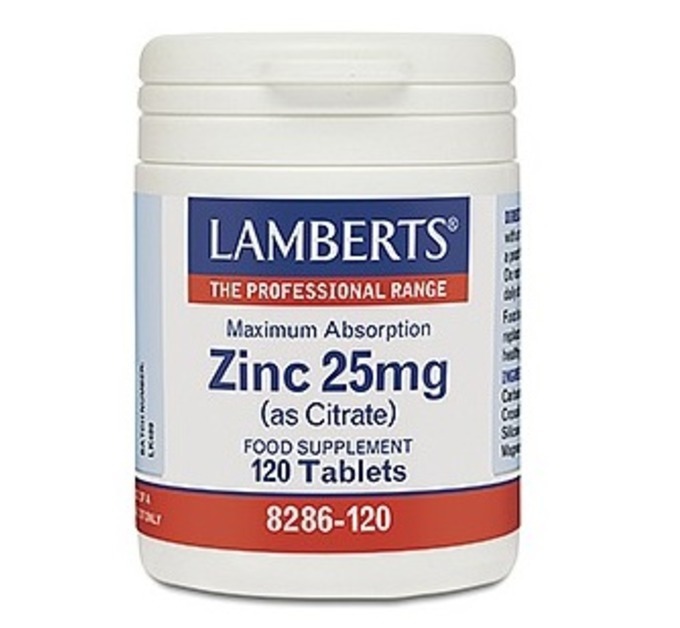 Physical and mental demands on our body can increase the need for zinc. 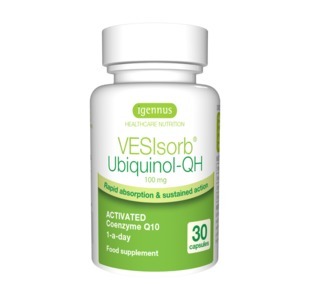 Each tablet provides a full 25mg of zinc per tablet, presented in the citrate form. 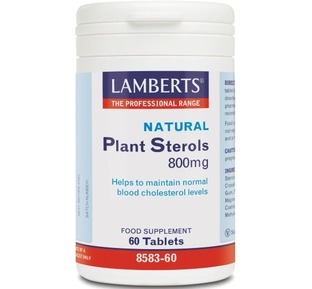 This strength of zinc supplement is for short term use to correct deficiencies quickly. 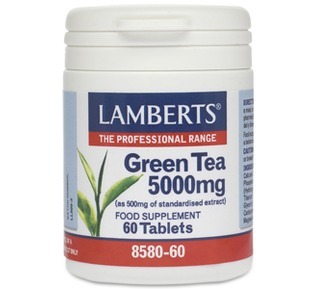 For maintenance of Zinc levels use 15mg.